Grew up all over Texas and graduated from L.D. Bell High School in Hurst, Texas. Graduated from Abilene Christian University with a B.A. in New Testament and M.A. in Biblical studies. In June of 1977, Phil married Donna Nelson of Dayton, Ohio. They met at Abilene Christian University while both were attending college. Donna received her B.S. degree in Education and has taught in public and Christian schools for 15 years. Donna completed her M.A. in School administration and served as an assistant principal in the Pflugerville ISD, assistant director for the A.C.U. reading lab, and with Heartlight handling donor relations and daily site management. Donna has written for Image Magazine as well as HEARTLIGHT, spoken at women's retreats, taught classes from cradle roll through High School, as well as teaching women's classes. She also served as part of a women's speaking ministry known as "The Coffee Group." She serves on the HEARTLIGHT Board. Phil and Donna have two children, Zachary and Megan. Zach graduated from Abilene Christian and later a master's degree from University of Kentucky. He is married Mandy Moran. They currently live in Lexington, Kentucky where Zach works as a computer programmer and developer. Mandy is a stay at home mom, but has worked as a Physical Therapist. They have three sons. Megan graduated from Abilene Christian University, has served as a counselor and Co-director for ACU Leadership Camps. She has a DPT from Hardins Simmons University and ScD from Texas Tech. She is now a professor of Physical Therapy at University of Mary Hardin Bayler. Seminar One is the Interim Season Seminar that talks about the opportunities, challenges, and focus of the interim season. Usually done in conjunction with one of his other IMP partners, this is a practical seminar on how churches can leverage the interim season to be prepared for a new season of mission and growth after the interim. This ministry works on specific steps to prepare a church and help a church find the person God is calling to work with them as well as offers coaching to church leaders and search teams. Seminar Two focuses on using our spiritual gifts and natural abilities and spiritual experiences to serve God and answer His call in our lives. This seminar is entitled "Living as God's Masterpiece!" Seminar Three is called "The Immanuel Project" which focuses on the four ways that Matthew teaches us to experience Jesus' presence and power as we live out our disciples in these four movements of mission. These four movements (UP, IN, INTO, OUT) are the foundational elements behind successful missional communities as practiced by Michael Breen and Alan Roxburgh and their missional communities around the world. Phil is committed to providing through Heartlight Inc. and VerseoftheDay.com a digital toolkit to help online users build successful missional communities and the target date of this resource is late 2016. VerseoftheDay.com currently has a daily footprint of over a quarter of a million people in 175+ countries and is available in 10 languages. You can get information on scheduling any of these seminars by emailing Phil at phil@interimministrypartners.com. Phil previously preached for Southern Hills Church in Abilene, Texas beginning in March of 2004 and served as the Minister of the Word there for over nine years. He transitioned into a new role as Minister of Missions and Outreach before receiving his call to focus on his online outreach ministry and his work internationally with young adults and leadership development. Phil had previously ministered with the Westover Hills congregation for 22 years in Austin, Texas. Before that he preached in nearby Elgin Church of Christ for 3 1/2 years. In addition to his preaching ministry, Phil had led Heartlight, Inc., and the online ministries associated with Heartlight.org, VerseoftheDay.com, aYearwithJesus.com, and GodsHolyFire.com. 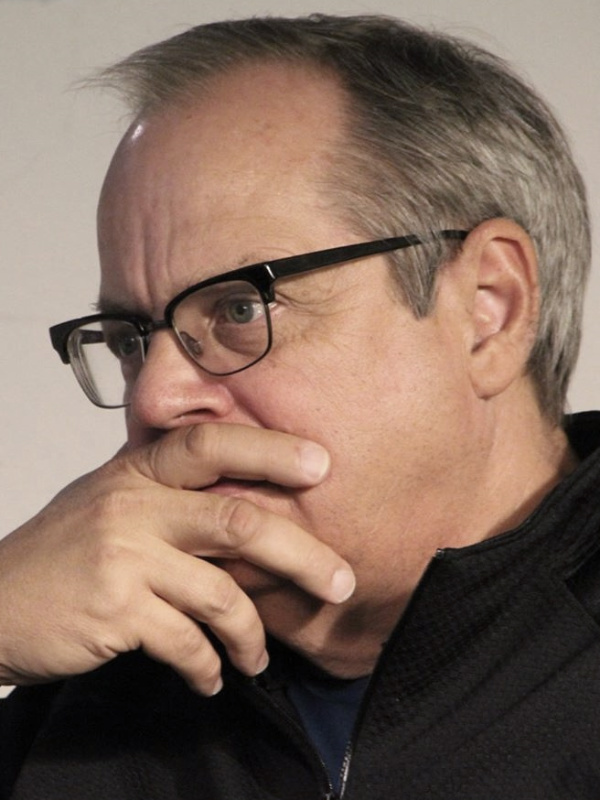 He has also written regular articles for a number of newspapers and radio programs as well as Restoration Quarterly, Image Magazine, 21st Century Christian Magazine, and Wineskins. 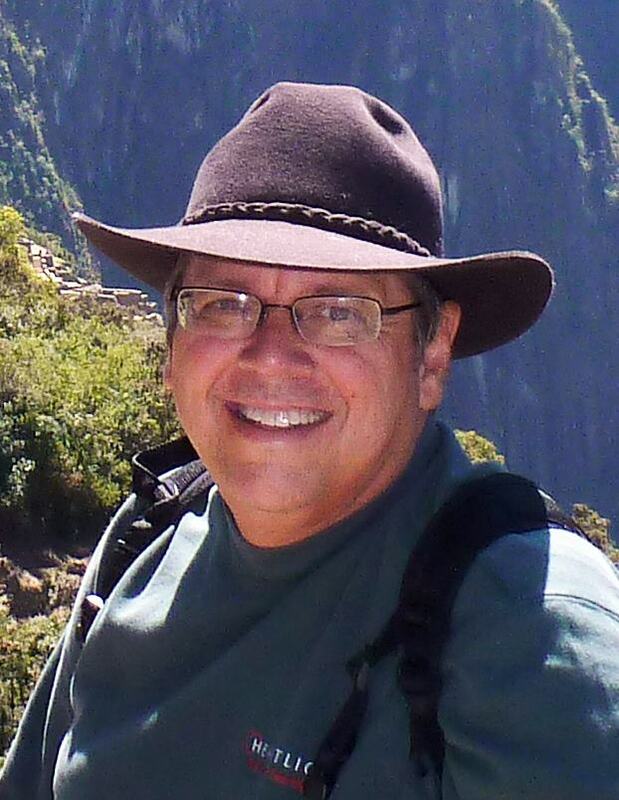 Phil previously taught for seven years as adjunct professor of practical ministry at the Institue of Christian Studies (now the Austin Graduate School of Theology) in Austin. He has also served as an adjunct teacher in the Bible department at Abilene Christian University. Phil helped co-write Bible Alive, a computer learning tool for ages eight and up. Since 1996, Phil has been very involved in Internet ministry through online devotionals, Scripture backgrounds, articles and a variety of websites. In addition to Heartlight.org, a leading non-profit Christian online resource. Phil's online devotionals, Verse of the Day and A Year with Jesus, and God's Holy Fire are read by 500,000 people each day in 11 languages. 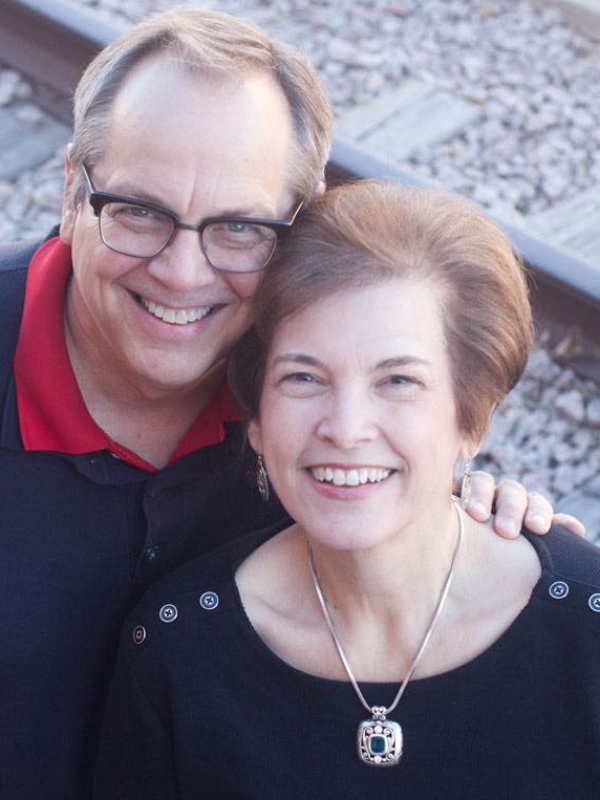 One of Phil and Donna's share passions is Compassion International. They have 5 "Compassion Kids" in Africa, Asia, South America, and Central America. Phil has been blessed to visit two of these precious children through his work with Heartlight and Compassion. 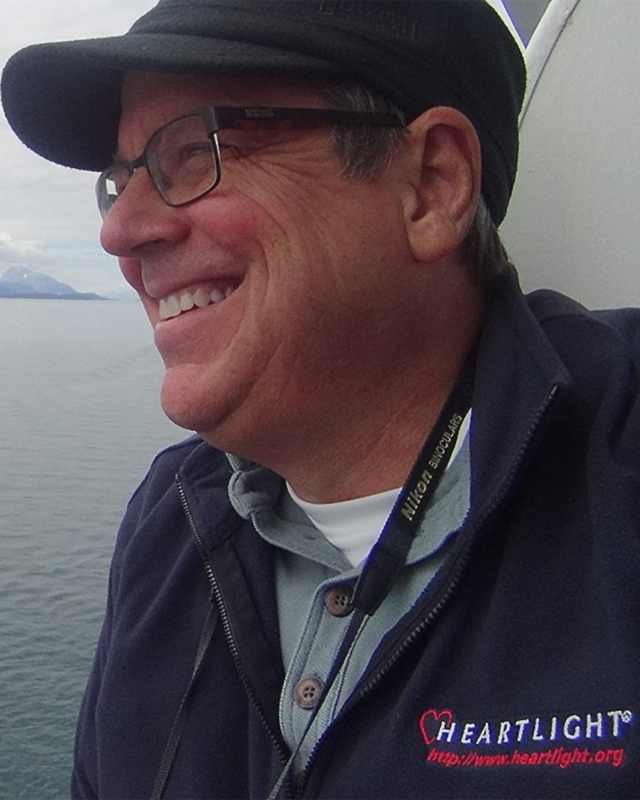 Phil has always had a passion for world-wide missions and has emphasized the importance of the Great Commission in all the churches with whom he has served. Beginning 2016, he also began serving as a resource person for Come Before Winter Men's Missionary Renewals. This humbling ministry seeks to be a blessing to some of the Lord's greatest servants who have committed their lives to living out the call of Jesus to mission. Over the years, Phil has spoken at seminars, lectureships, national retreats for VOA and other non-profit groups, retreats, missionary field training, community events, encampment meetings, and special campus outreach events. He has also written a study guide on 1 & 2 Thessalonians in the Streams of Mercy series, all by Leafwood Publishers. Phil's passion in recent years is leading young international students to Christ, mentoring them for leadership throughout the world, and encouraging young missionaries on the field. This passion has been expressed through Let's Start Talking trips, personal mission trips, Skype mentoring, missionary retreats, and service mission trips to orphanages and mission sites in Mexico, South America, Europe, and Asia. 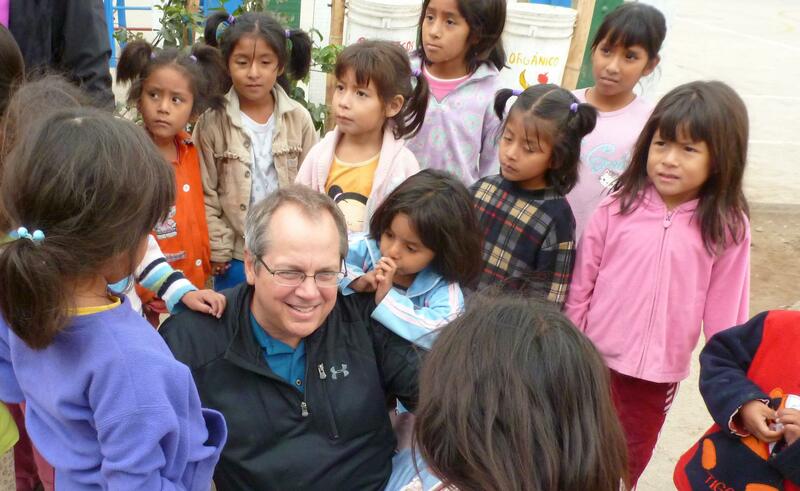 Phil and Donna have recently partnered together in working with Olive Branch Ministries in Lima, Peru, at The Community, an orphanage where "their girls" are the 3-6 year olds of Casa Susanna. Matthew 1:23 — Experiencing God's Presence through Jesus in the story of Jesus. Matthew 18:20 — Experiencing God's Presence through Jesus in authentic community where love, accountability, worship, confession, reclaiming the fallen, and radical forgiveness are practiced. Matthew 25:40 — Experiencing God's Presence through Jesus in service to those in need. Matthew 28:18-20 — Experiencing God's Presence through Jesus in reaching across cultural barriers and seeing the way of Jesus formed in his disciples. He is currently President of Heartlight, Inc., and editor of Heartlight.org, a ministry dedicated to bringing practical resources to help believers live victoriously for Jesus in today's world. HEARTLIGHT Internet Magazine reaches hundreds of thousands of different people each month with encouraging messages, images, and devotionals. Phil has written two sets of daily devotionals on four year cycles. These are Verse of the Day and What Jesus Did!. These are regularly sent to hundreds of thousands of people each week in over 170 countries. His Scripture graphic PowerPoint backgrounds are used by hundreds of churches each week. Phil is also Past-President of the Abilene Christian University Alumni Advisory Board. 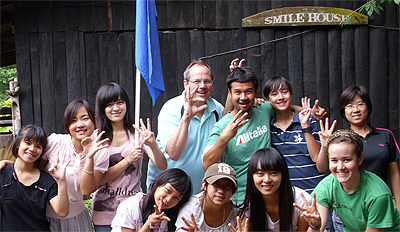 For his work with Heartlight.org, Phil has been awarded the Pioneer in Internet Ministry award (1998), the A.C.U. Lamp Award for Excellence in Mass Media Ministry award (1999), and the A.C.U. Change the World award (2006). Phil enjoys traveling, bowhunting, fishing, golfing, sailing, reading, and working with graphic images on his computer.